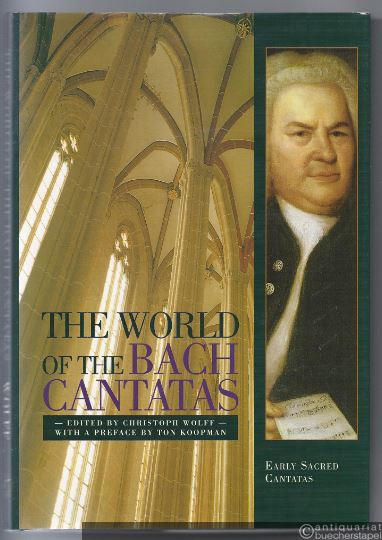 Edited by Christoph Wolff. With a foreword by Ton Koopman. Sehr gut erhalten.